Hohenzollern Castle 14/04/2019 – Booked out! This event is booked out! –> One option is to ask in the facebook group whether anyone wants to sell their spot. Visit with us one of the nicest castles in the region! The famous castle of Hohenzollern is located on the Swabian Alb near Hechingen. We will go there by train and bus and then explore the castle compound. After lunch and enjoying the great view, we will take an extended hike (1-2h) through the nearby forest back to Hechingen train station. We will return to Tübingen at about 3 p.m (depending on the duration of the hike). When? Sunday, 14/04/2019, 8.40 a.m. There are 45 spots for this trip. You can register here. With your registration you accept our conditions of participation. It is absolutely necessary that you pay on the next consultation hour after your registration! 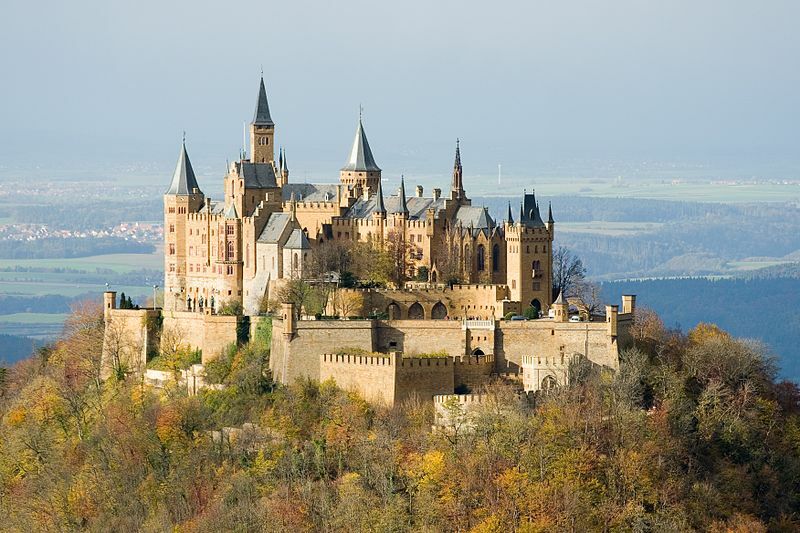 Apr 9, 2019 | Posted by lorenz in News and Activities | Comments Off on Hohenzollern Castle 14/04/2019 – Booked out! Heidelberg city trip 13/04/2019 – Booked out!